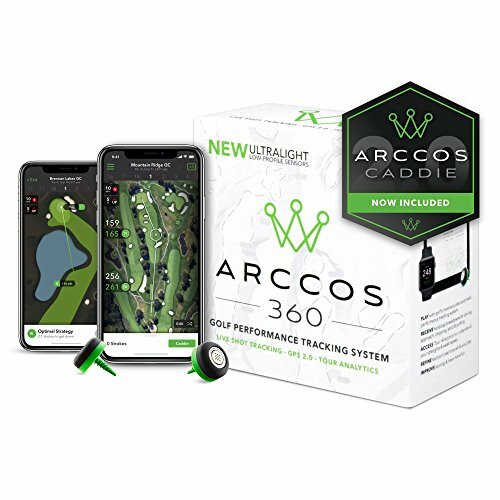 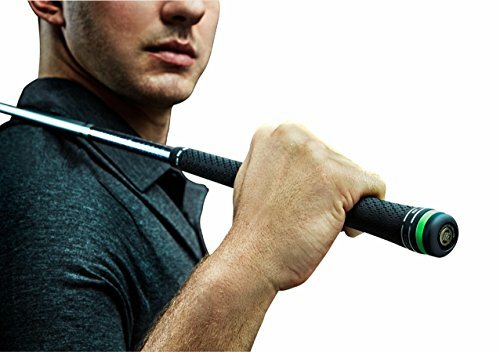 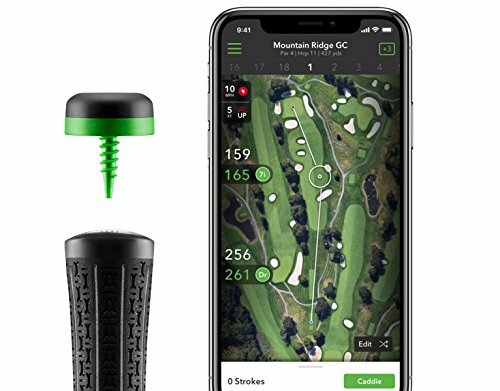 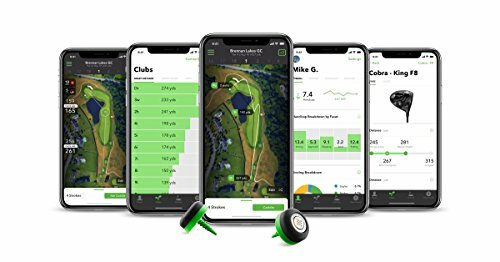 Arccos users know the exact distance to any point on the course, learn precisely which club to use in every situation and identify actual strengths and weaknesses of their game. 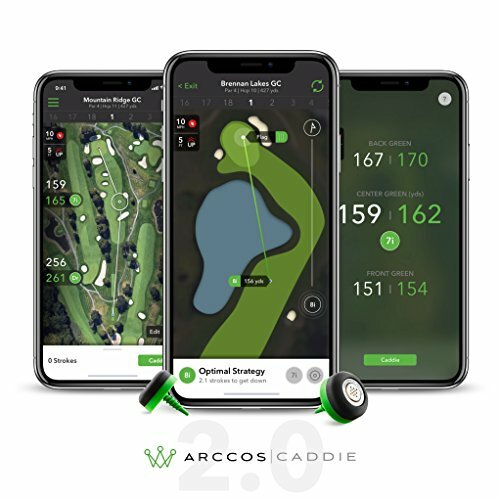 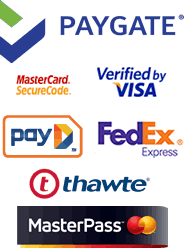 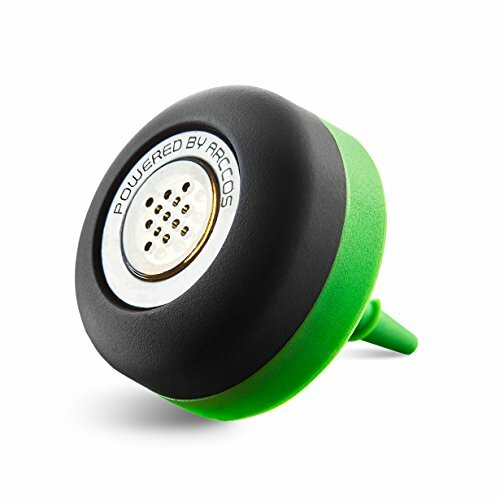 Developed in partnership with Microsoft, Arccos Caddie shows your optimal strategy on any hole in the world. 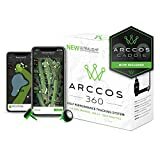 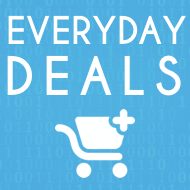 It analyzes every shot you've taken with Arccos, as well as 100 million+ shots taken by the Arccos community on more than 40,000 courses.